The Scot left Manchester United in 2014, after he was sacked during a brief reign in charge with the Premier League giants. Moyes had been considering the offer from Real Sociedad for the last few weeks and the club was set to give the job to the former West Brom manager Pepe Mel, should Moyes have rejected. Real Sociedad are 15th in La Liga following a disappointing start to the season, although their two wins to date have come against Real Madrid and Atletico Madrid. Moyes started his managerial career at Preston North End, before taking over at Everton where he spent 11 years, consistently guiding the club to top half finishes. When Sir Alex Ferguson retired as manager of Manchester United, he helped pick Moyes as his successor, although his stint with the club was brief. 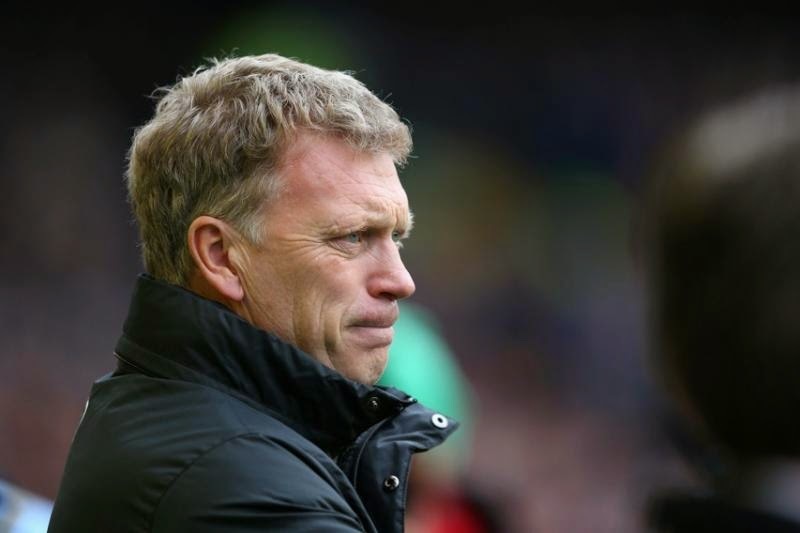 “Real Sociedad have reached an agreement with David Moyes,” it read.